Property owners that have septic systems need to schedule septic tank pumping every 3-5 years to keep their system running properly. When you are looking for an efficient septic pumping service we can help. VAC-TEC LLC. 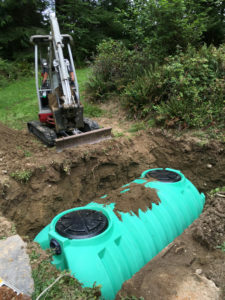 offer high quality septic tank pumping services for Everett, WA property owners. You can rely on our skilled and experienced technicians to handle all your septic tank pumping services efficiently and professionally. Whether it is a septic inspection or septic tank pumping they will provide the right service needed for your property. Our technicians are equipped with the latest equipment for septic tank pumping and cleaning. 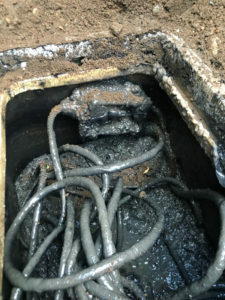 They are also able to provide the proper septic inspection and recommend the right solutions if problems are discovered. Once we have inspected your septic system and corrected any problems you will be problem free for a very long time. Why Should Everett Residents Choose Us for Septic Pumping? Choosing us to handle any of your septic system needs will give you peace of mind. We are a local company who has worked very hard to earn the respect of the community by providing services that are affordable, done correctly with the best customer service around. 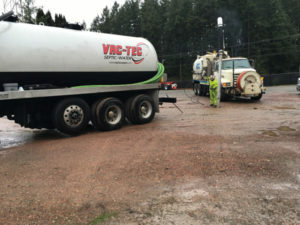 If you have any problems with your septic tanks and you need septic tank cleaning by the professionals in the Everett area, call VAC-TEC LLC. at Tacoma – (253) 777-4887 Seattle – (206) 339-0039 Olympia – (360) 338-6686 North Dakota – (701) 566-0045. Our representatives are here to guide you and assist you further.